Plot with potential to build up to 4,500m², for commercial use. 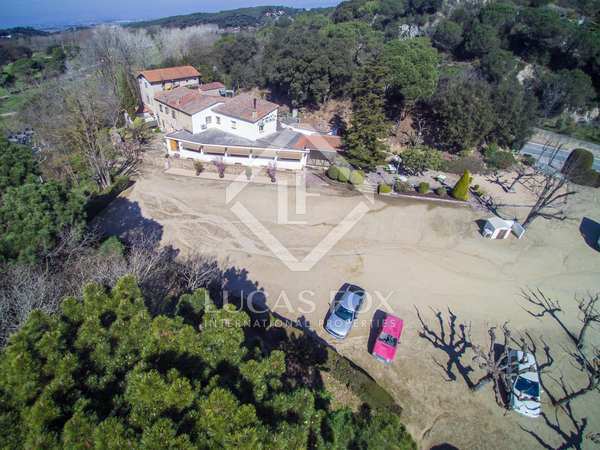 Excellent investment opportunity 20 minutes from Barcelona, directly in front of a golf course. Possibility to build up to 4,500m².